Stay in Falmouth at The Observatory Tower and spend a whole day visiting the Royal Navy Air Day at Culdrose. If You are interested in aircraft and enjoy seeing the different types as well as watching various air displays, you will enjoy this. There will be plenty to keep you occupied and the Airfield is only a few miles from Falmouth. After a busy day at the Air Show, what will be better than returning to The Observatory Tower and relaxing with a glass of wine on the upper deck and take in the panoramic view of Falmouth Harbour? 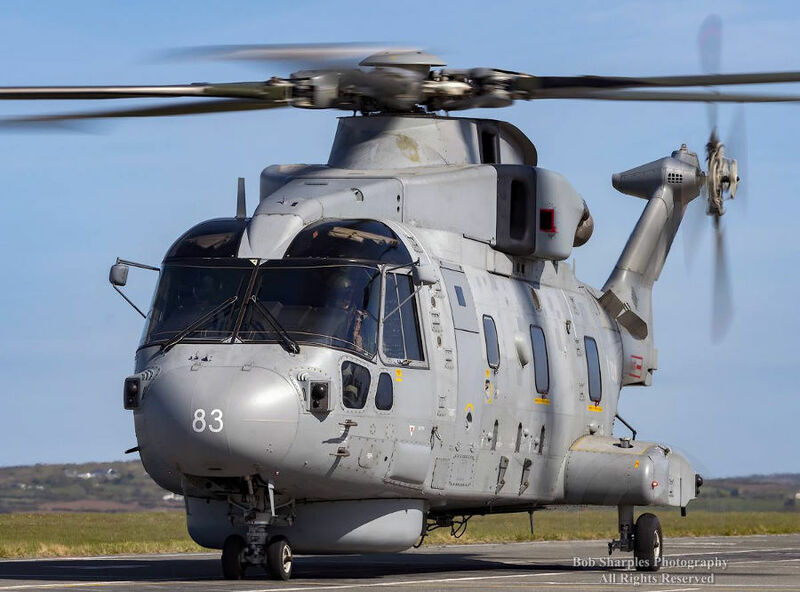 The event, one of only three military air shows in the country, enables budding fighter pilots and those who once dreamt of flying, to learn about the exciting world of Culdrose and see what happens behind the security gates. Everyday life for Royal Navy Pilots could include hunting for enemy submarines in state-of-the-art helicopters, simulating threats to ships in fast jets, transporting troops of Royal Marine Commandos or rescuing casualties from stricken vessels. Advance tickets at a reduced price of £15 for adults, £5 for children and £40 for families of two adults and three children, are now on sale online at https://www.ticketzone.co.uk/ and by phone on 08444 99 99 55. Visitors can also buy tickets at various tourist info.